There are more than Kriti Sanon’s parents and family who are extremely proud of her achievements. It is the young actor’s school who takes pride in calling Kriti Sanon an alumni of their school. So much so, that they are keen for the actress to be felicitated by them. They feel that she is a huge inspiration for the others to take up their dream independently and achieve success. 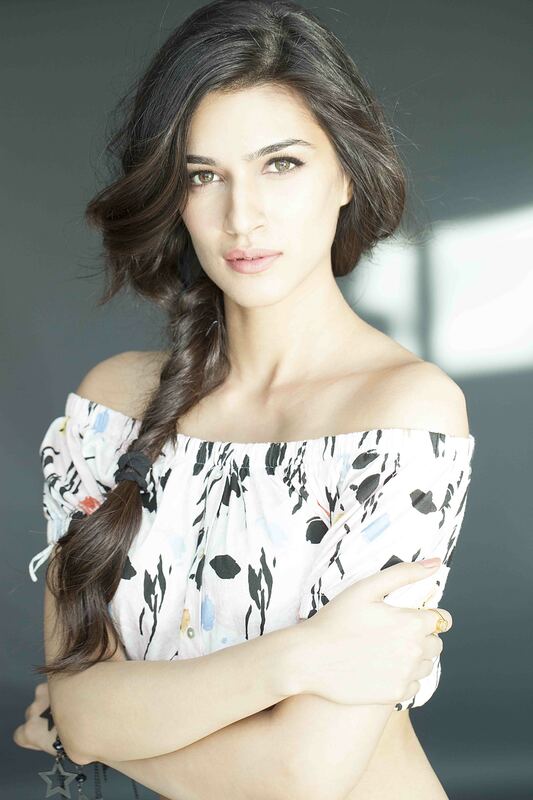 Kriti has been born and brought up in Delhi and came to Bombay for her big debut film, Heropanti. This award season the actress has been receiving recognition for her work. She has swept almost all the awards for her phenomenal performance in her debut film. The actress has also signed her next two films, Singh is Bling and Farzi. Jetting Off On Holiday Vacay? Read This Packing Guide First! Joan Rivers Doesn’t Owe Anyone An Apology!